Today, Recovered on the Road is in Ypsilanti Michigan which is a suburb just west of Detroit. The reason we are in Ypsilanti tonight is because of our very special guest Suzie M. Suzie has a story of hope and we want Suzie to share her story the new person. 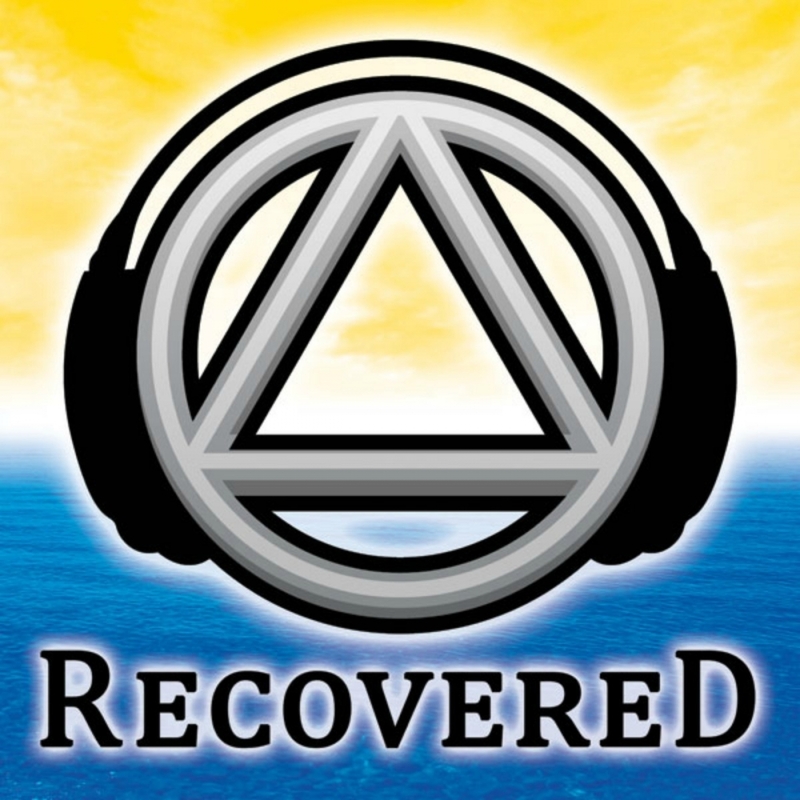 If you want Recovered Podcast to come to you so you can share your story with us, please reach out to mark@recoveredcast.com and let me know. We would love to come to your roundup, your conference, your event, your open talk….whatever, we want to carry your message to the person who still suffers.